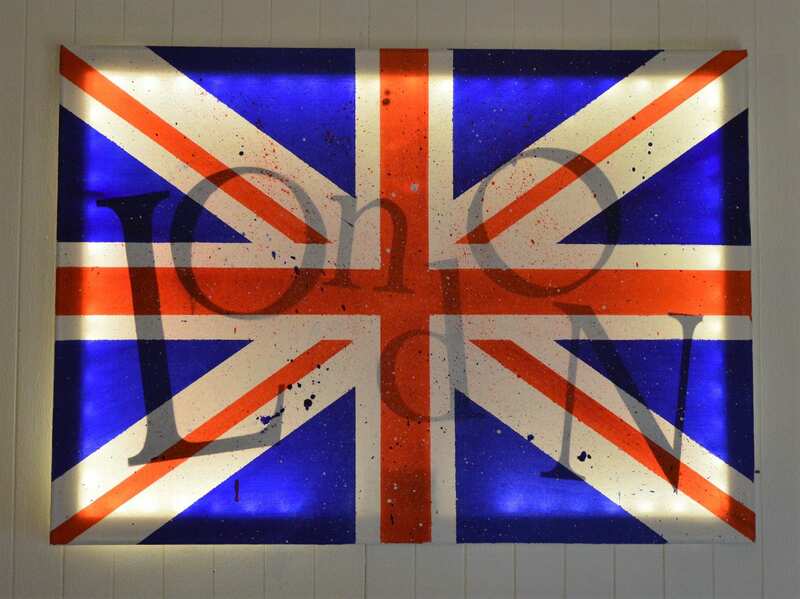 Led canvas art 'Union Jack english flag' is a 50cm x 70cm acrylic painted canvas depicting the English flag in an artistic and original way. 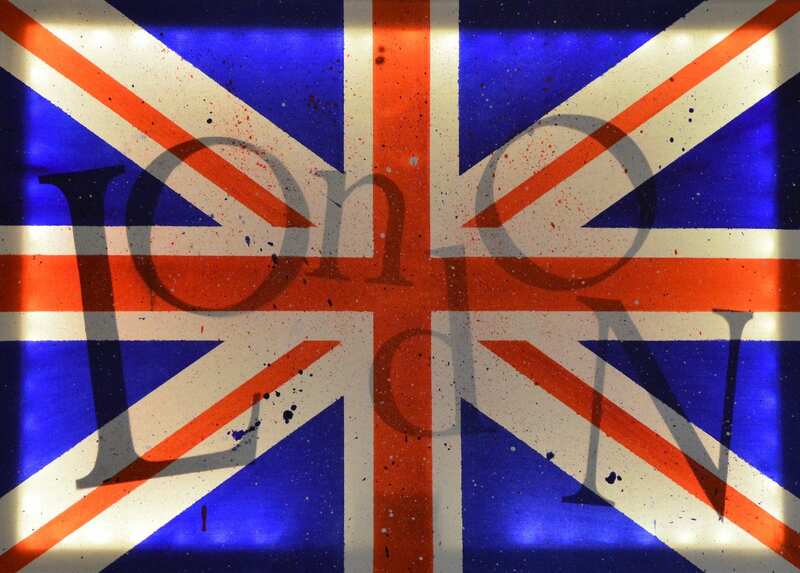 When the canvas is lit, the word 'London' written in the background is discovered. 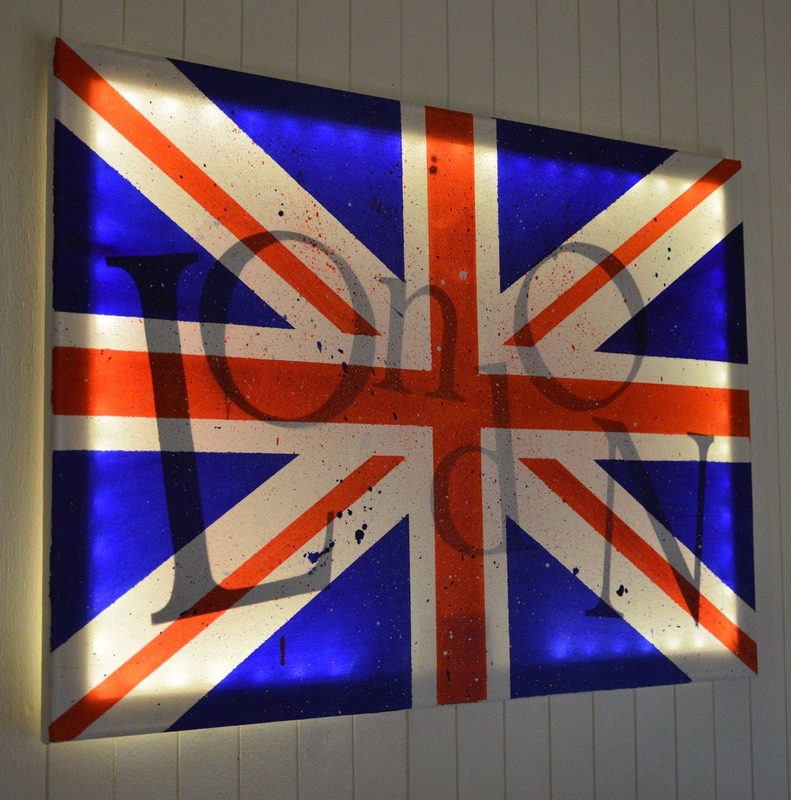 The canvas is illuminated by LED bulbs powered by batteries (supplied, 3x AA). Built-in switch. You can put it anywhere you want! 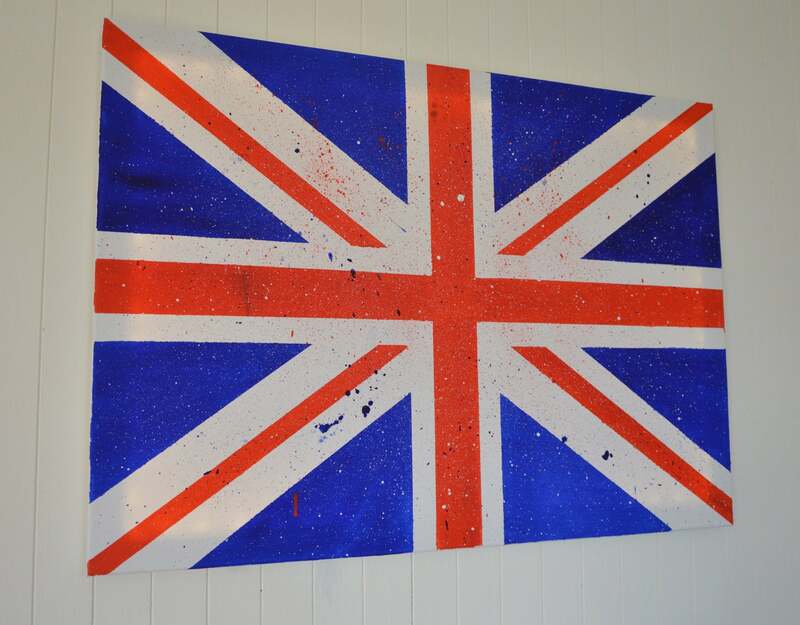 This canvas was sold but you can order it and request for a customization!